'Tis the season for siblings. The holidays are upon us, which means one thing: family. 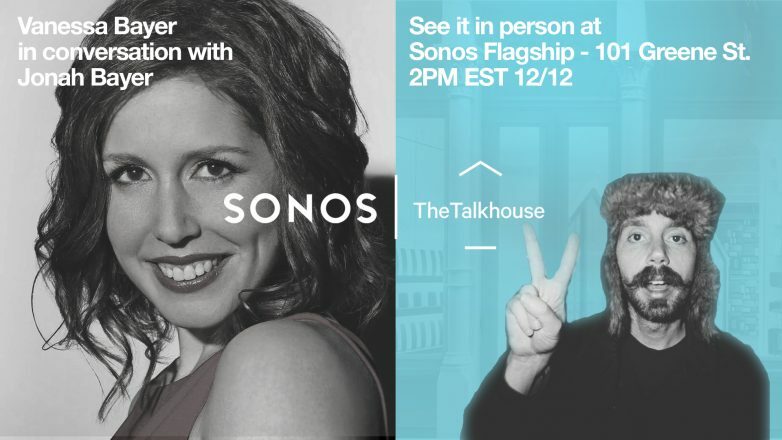 To celebrate that whole being related thing, the Talkhouse is throwing a special live podcast at New York’s Sonos store featuring a conversation between Saturday Night Live‘s Vanessa Bayer and her brother, musician and writer Jonah Bayer. It all goes down on Monday, December 12 at 2 p.m. at Sonos (101 Greene Street). In addition to SNL, Vanessa also recently appeared in the holiday movie Office Christmas Party (out now), while Jonah’s first piece for Talkhouse (on Conor Oberst’s latest album) drops Monday. 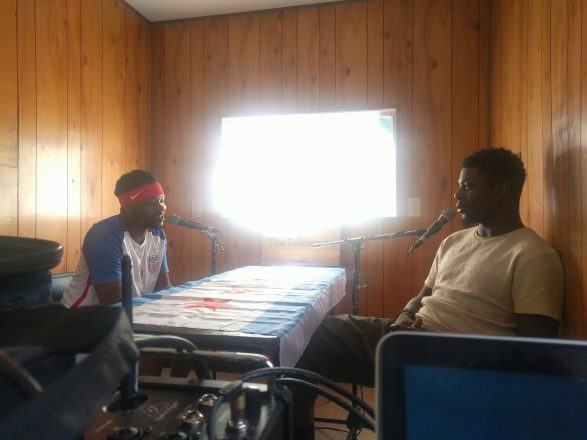 Jonah is also the guitarist for the band United Nations, host of the podcast Going off Track and co-creator of the web series Sound Advice (with his sister). Stop by and feel jealous that you’re not a Bayer. Plus, keep an eye on this space for the whole talk.